Now that the online dating industry accounts for more than $2 billion dollars in revenue per year, Facebook is looking for some action. Facebook released its new Facebook Dating platform this week. Aiming to grab a piece of the online dating market, it blends popular features found throughout apps such as Tinder, OkCupid, and Coffee Meets Bagel where more people than ever are finding ways to spend lots of money on relationships that end in divorce or general dissatisfactions. Upon signing up the app will ask 20 personal questions to derive compatibility (and grab additional private information for Facebook to abuse) and will limit users to a maximum of 100 right swipes per day. The app will utilize your Facebook friends list to prioritize matching you with friends-of-friends, ensuring you can have awkward conversations with your best friends once you’re dating their sister. It also supports a long list of non-binary genders and sexual orientations, which is a particularly important element of inclusion in San Francisco where Facebook is headquartered. Right out of the gate there will be no fees associated with using the app, effectively making it the only free online dating app in existence in a sea of competitors that cost around $20/month on average. That will be subject to change once it has an install base, though. The experience will be within an entirely new app that uses a chat system outside of Messenger. 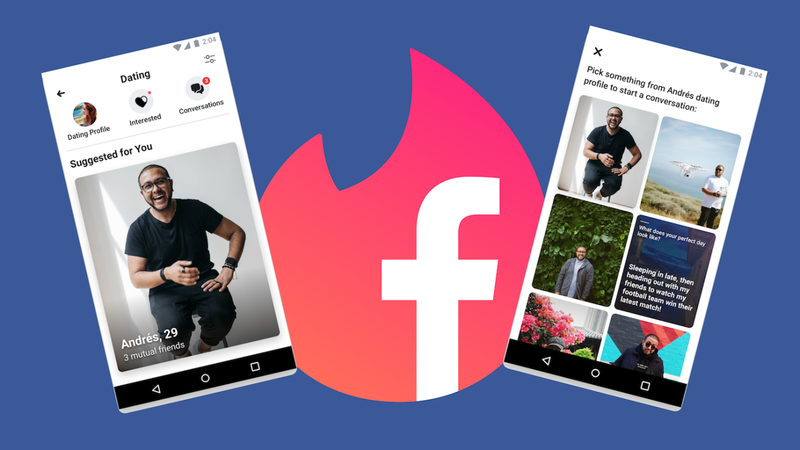 Facebook hopes to keep the dating experience separate from everyone’s main Facebook feed, although advertisements for the service are likely to show up. 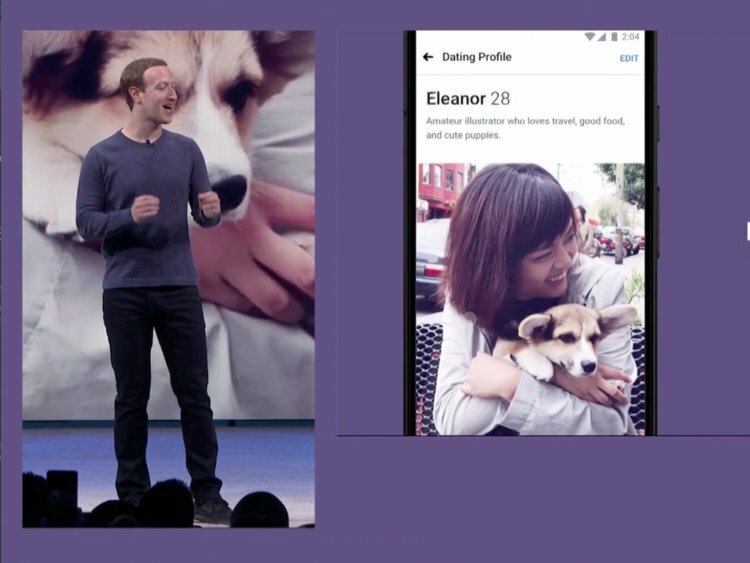 Facebook Dating will pilot in Colombia, with release internationally soon after.